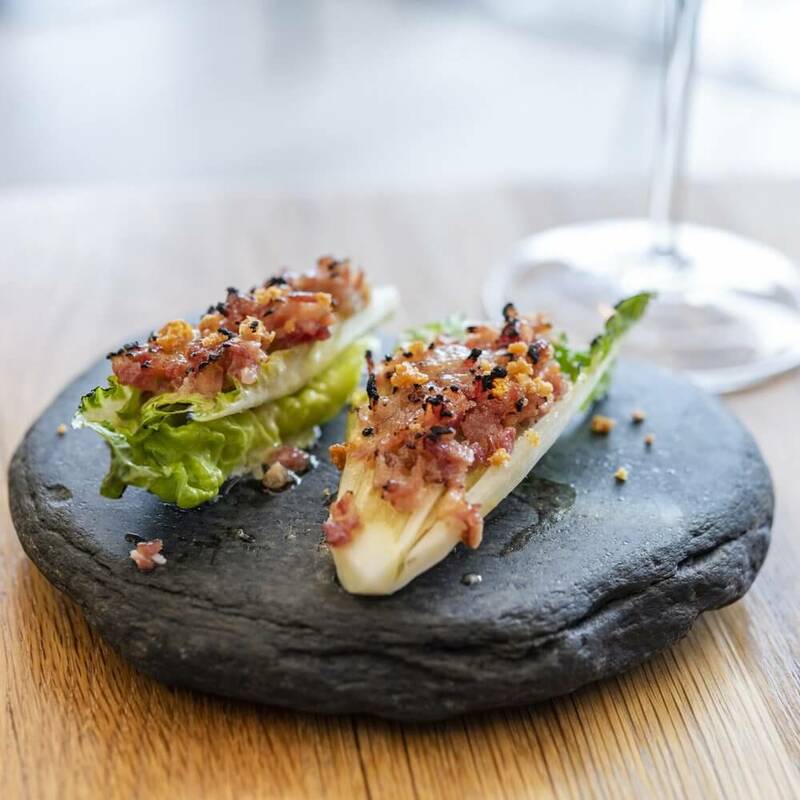 Dependent on availability, the changing seasons and Simon Gault’s desire to use only fresh homegrown product, the offering at Giraffe changes regularly so expect something different on each visit! Please note that these listings on the website are subject to change. *Please note that customised set menus for functions must be prebooked.